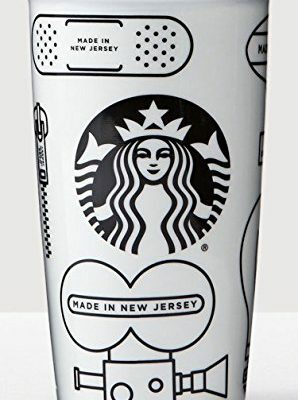 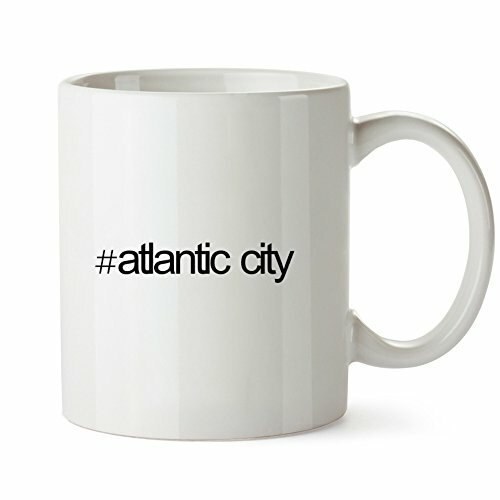 Stick it in the microwave when your coffee gets cold or run it through the dishwasher – this Hashtag Atlantic City Mug is exactly what you need. 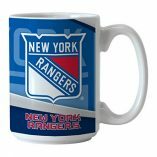 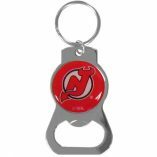 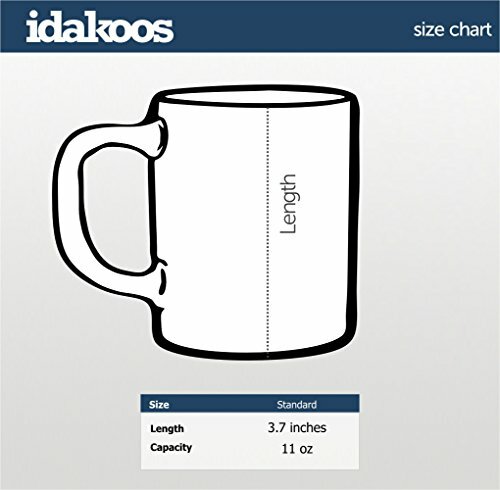 It’s durable and holds 11 ounces of your favorite brew. 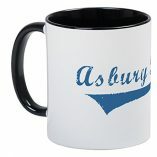 The Hashtag Atlantic City Mug is the ultimate mug for those who enjoy twitter and letting everyone know their whereabouts. 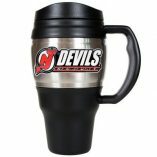 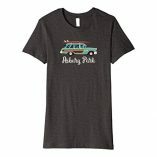 Let everyone know where you have been and where you might be going with a mug to express yourself! 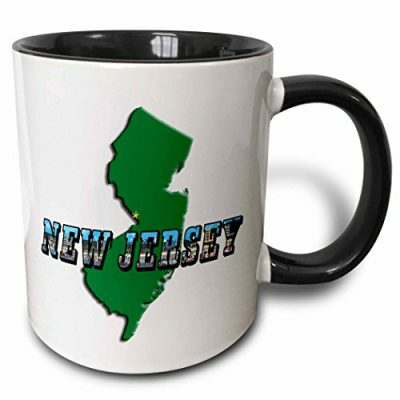 The Hashtag Atlantic City Mug is pretty straightforward – it reads “#AtlanticCity” with simple black lettering and a white background. 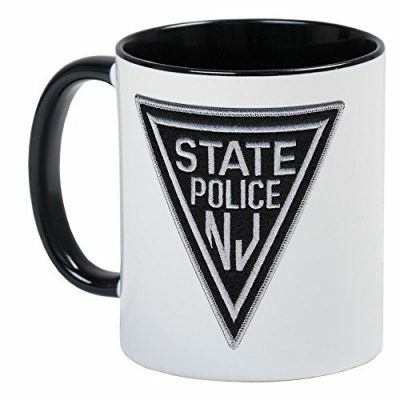 This time, let the mug say it all.